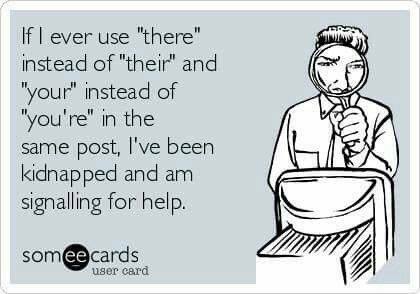 Last week, I shared a meme on Facebook that was a big hit – understandably so. In case you missed it, here is the image again. Editor’s note: This post was written by Cassie Phillips, a freelance writer and technology blogger with a passion for internet security. She enjoys sharing tech news and tips for online safety and data privacy with fellow freelance writers. Check out other articles by following Cassie on Twitter. 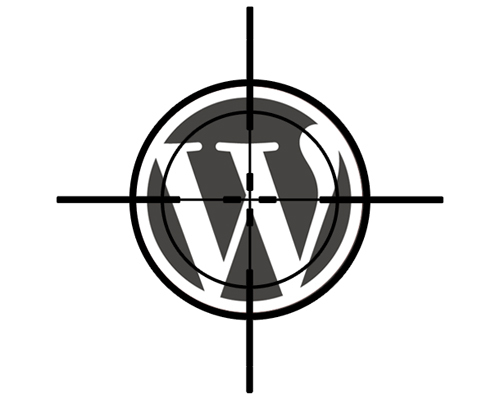 Are You Aware of the Ongoing WordPress Global Attack? You might be wondering why on earth we’re writing about WordPress on FWJ, but if you run your own blog and you use the platform, then you have to be aware of the WordPress global attack that has been the talk of that scene in recent days. We’re not all techie, and you may even rely on other people to deal with the technical aspects of your site. If you do some tech tinkering yourself, though, it’s best to be aware of events such as this ongoing WordPress global attack. I don’t want to go too much into the details, but HostGator revealed some information about the issue earlier this month. What is this WordPress global attack all about? Here’s a brief and simple description of the issue. Obviously, you should only be concerned if you use WordPress. If this is the case, and you get hacked, then a number of things can happen. Your site can be shut down. Your site can be used to send spam, commit fraud, and all sorts of other illegal (or distasteful at best) activities. Illegal activities aside, having no access to your content can totally throw you off balance, especially if you use your blog or web site as a portfolio. An ounce of prevention is worth a pound of cure, my grandmother used to say, so the simplest thing you can do is change your password and use a very strong one. Use a password generator if you have to. Additionally, if you use “admin” as username, remove that immediately and change it. According to security experts, this is the most common username that is guessed, granting the hackers access to countless WordPress sites. If you want to go the extra mile, take a look at services that can detect and repel such attacks. If you’ve been victimized by the issue, then you might think it’s too late. It’s not the end of the world, though. There are also services which can help you recover your site in case it gets hacked. HackedRecovery is one such service, and it also gives you support to bolster your site’s security. Has anyone been at the receiving end of these attacks?